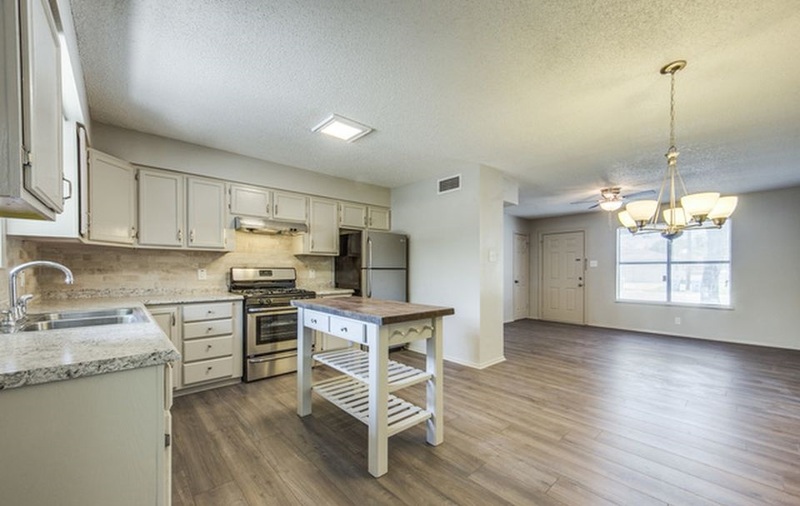 Whether you are renovating for your personal use or for resale, remodeling your kitchen is one of the best investments you can make in your San Antonio home. Although a kitchen renovation may interrupt your life for a period of time, the results are always worth it. 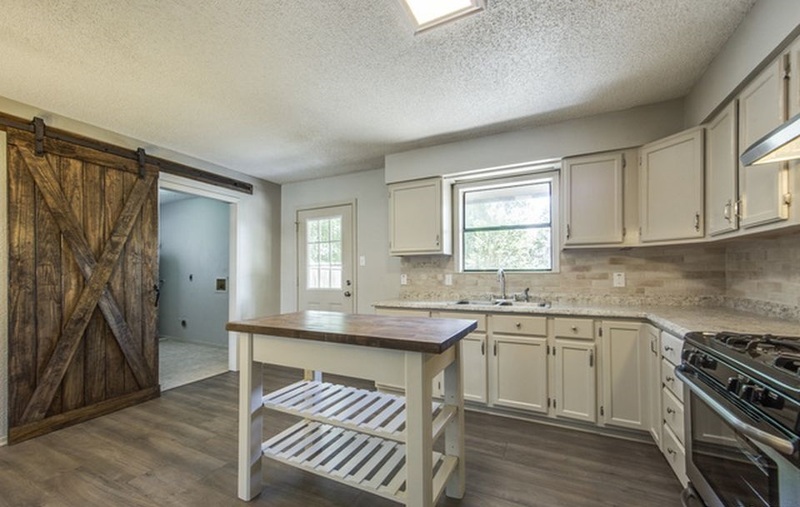 But before you take your dreams of kitchen remodeling ideas and turn them into a reality, there are a few things you should consider before beginning your kitchen remodel. 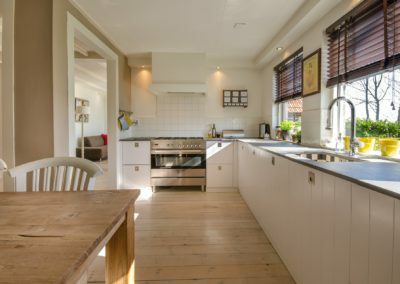 Right Source Roofing & Construction is here to make sure your kitchen remodeling costs are used in the best way possible to give you your dream kitchen. 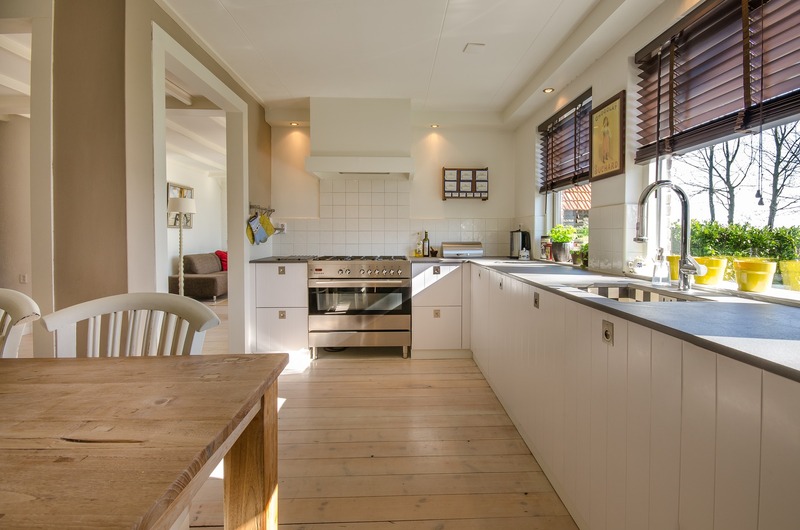 The current size of your kitchen will make a difference in your remodeling plans. If you have a large space to work with, then you can dream big! But if you are working in a small kitchen and have hopes for a custom kitchen island, you may have to consider adding more square footage. Knocking down a wall or a home addition are two options to expand your kitchen space. Take some time to think about how you use your kitchen now. Do you cook often or only once or twice a week? Is your kitchen a gathering place for friends and family when you entertain? 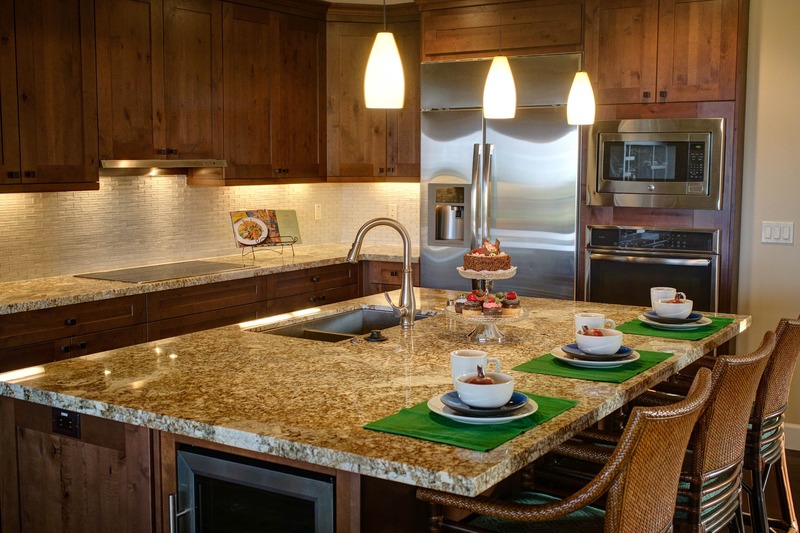 A custom kitchen design can identify and solve any problems you see in your current kitchen. If you plan to cook often, entertain, or eat in the space, take some time to reflect on the problems you see in your kitchen. Do you struggle with inadequate counter space? Are your appliances ready for an upgrade? Do you want a bar counter or a breakfast table for your family to gather in the mornings? All of these questions need to be considered when meeting with a designer and discussing your new kitchen installation. Setting a financial budget on the front end of your renovation is vital in making sure that you can get all you want out of your renovation. Your budget can also help you make important design decisions. There are so many countertop options out today, and it may not be in your budget to choose the most expensive material. Create a priority list of your kitchen must-haves, but stay flexible. For example, re-facing kitchen cabinets is a great option when working within a budget. It saves time and money, and will still look great. In addition to a financial budget, you need to set a specific timeline for your kitchen renovation. 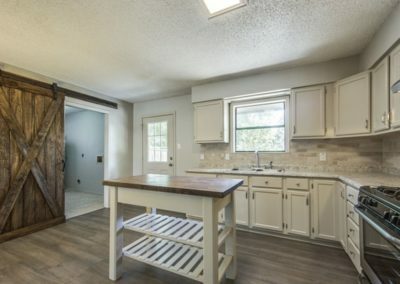 How long are you willing to live without a fully working kitchen?